June 1, 2017 August 25, 2017 - by HAHAPPY - 2 Comments. 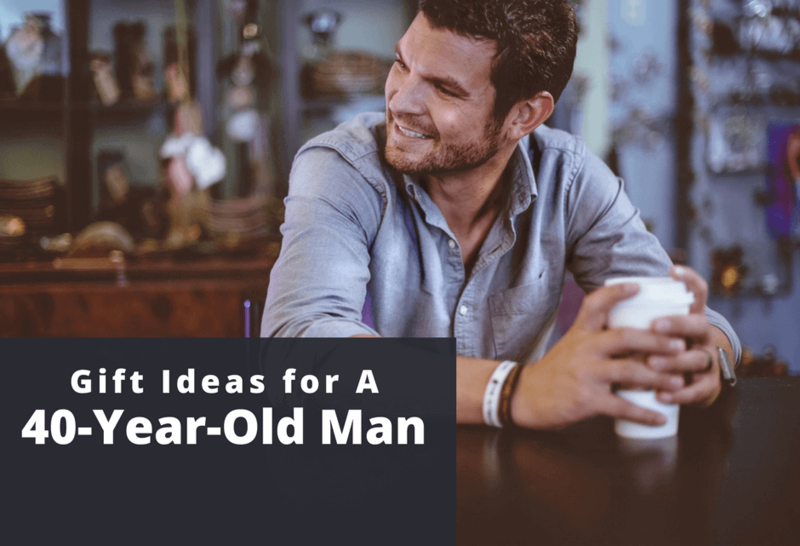 If you have been looking for the best Gift Ideas for a 40-Year-Old Woman, you’ve gone to the right place. 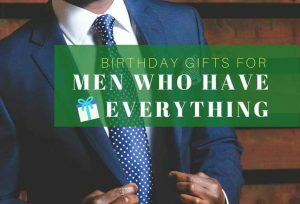 We have rounded up a great list of 40th birthday gift ideas for you to show her how special she is. 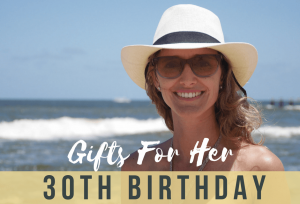 Whether you want to spoil your loved women or simply give a thoughtful gift to your wife, sister, or best friend, our delightful gift ideas below will ensure you’re seen as the ultimate gift giver on her 40th birthday. Whether she is going to work, travel, or shopping, she needs a tote bag that is big enough to carry all her stuff – wallet, iPad, smartphone, water bottle, lunch box, gym clothes, scarf, paper files, or some kids stuff. 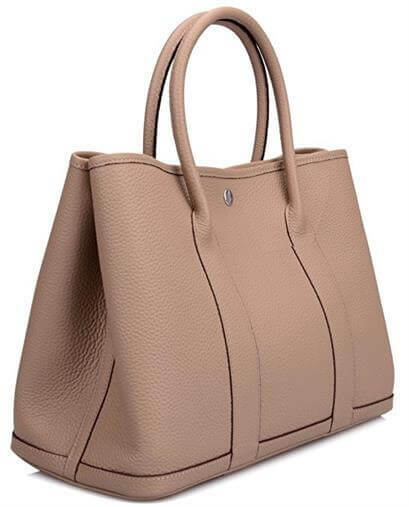 This tote bag from Ainifeel is both stylish and practical and perfect in size for her everyday use. 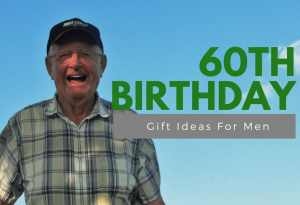 She is in 40 now, but it’s always great to send her a gift that makes she looks like 20! 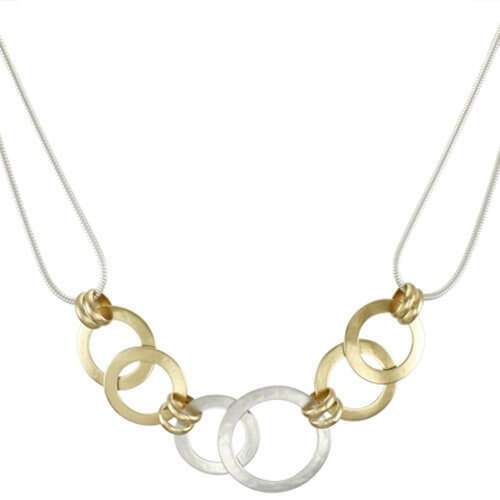 This contemporary necklace by Marjorie Baer will really lift up her whole outfit and make she look modern, fresh but yet youthful. 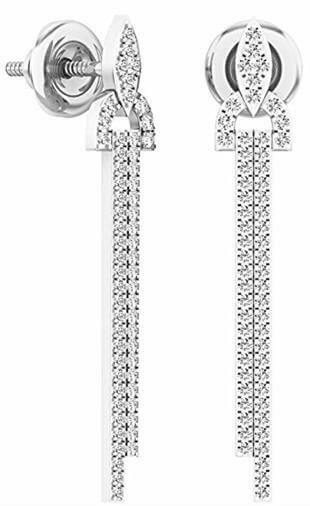 A Great jewelry piece for her to wear every day. 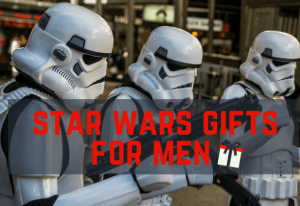 Looking for a gift for a 40-year-old woman who has everything? 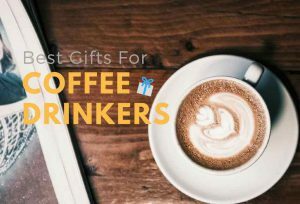 Make her smile with this funny Ceramic Coffee Mug. 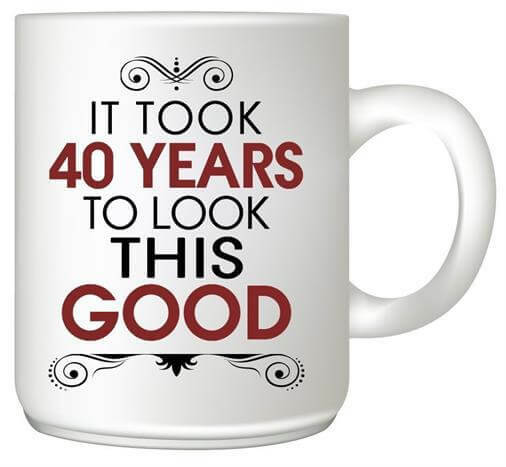 She will absolutely agree on the statement – It Took 40 Years to Look This Good. 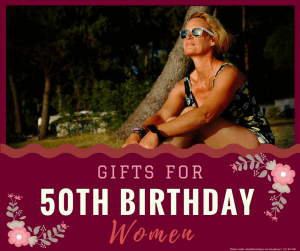 Are you looking for 40th birthday gift ideas for your sister? 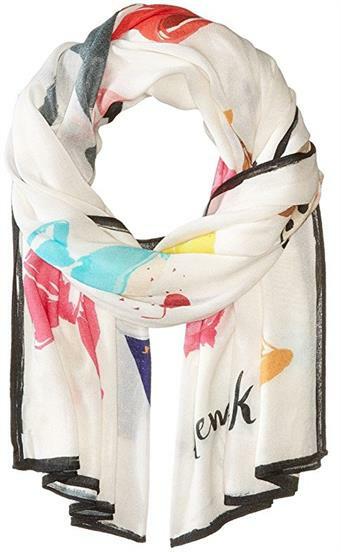 Give her this beautiful scarf to brighten up her face and wrap her in the wondrous beauty of Kate Spade New York. 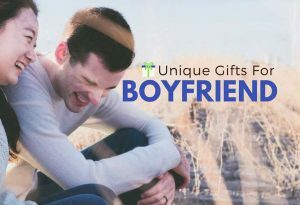 It contains Things We Love embroidered throughout which is sure to be cherished by her. 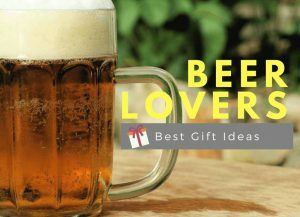 Need a gift for your 40-year-old friend who loves parties or going out for a night on the town? 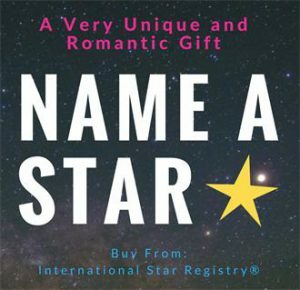 Then this is what you need to give her. 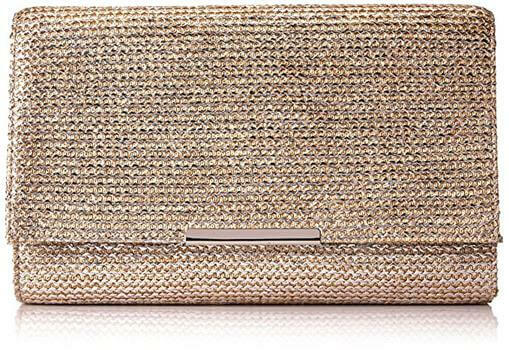 This Jessica McClintock Nora Painted Straw Envelope Clutch not just add extra shimmer to her look, it makes her whole outlook fabulous. 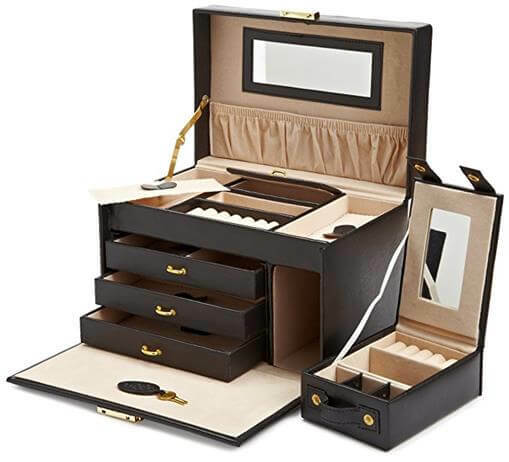 If you’re looking for practical but yet elegant 40th birthday gift ideas for your best friend, give her this Large Jewelry Case by WOLF. It makes the ideal home or travel companion for her most precious jewelry. Classic and luxury but yet functional. Need a gift set for your beauty-savvy friend on her 40th birthday? Give her this OROGOLD’s 24K Package 2 skin care set and you can’t go wrong. It is designed to cleanse and moisturize skin without irritating it. Perfect way to add luxury to her beautiful skin. 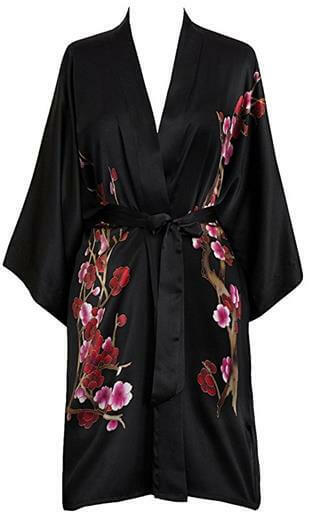 If you are looking for 40th birthday gift ideas for your wife, you can’t go wrong with the silk kimono. The handprint is created by a master artisan, taking over seven days to finish the crisscross floral details. It makes your wife feeling like a work of art – Elegant & Luxurious. When was the last time she got a new wallet? 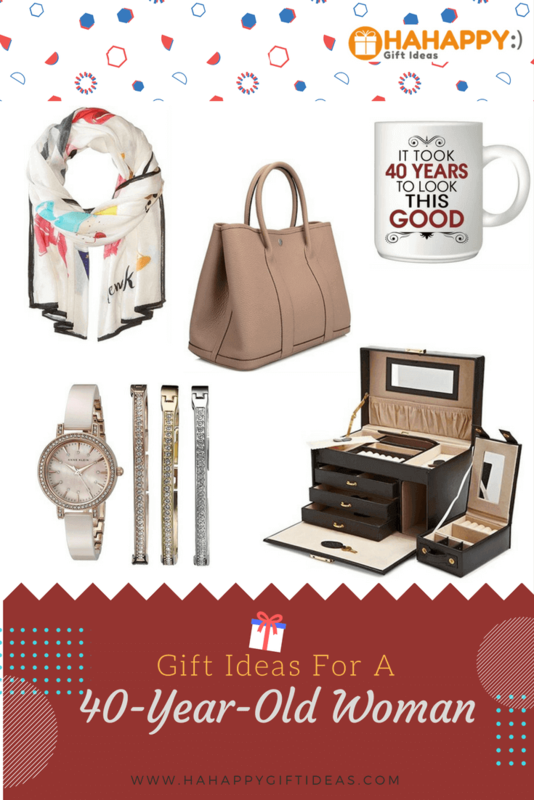 Surprise her with a beautiful, classic wallet on her big 4-0! 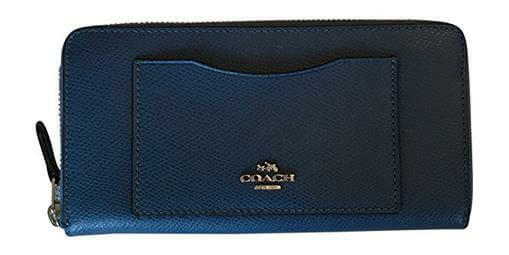 This wallet from Coach is made of Crossgrain leather and comes with enough rooms for all her credit cards and coins. Functional, classic, and elegant. Shimmering and elegant, this Anne Klein Bangle Watch and Bracelet Set is the perfect 40th birthday gift set for modern women to express her style in a sophisticated way. 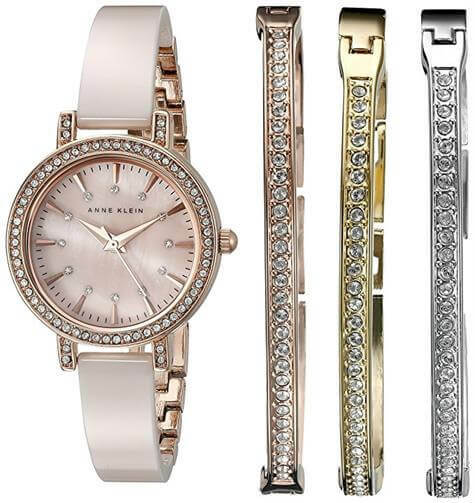 Featuring Swarovski crystal-accented rose gold-tone watch and 3 bangle bracelets. 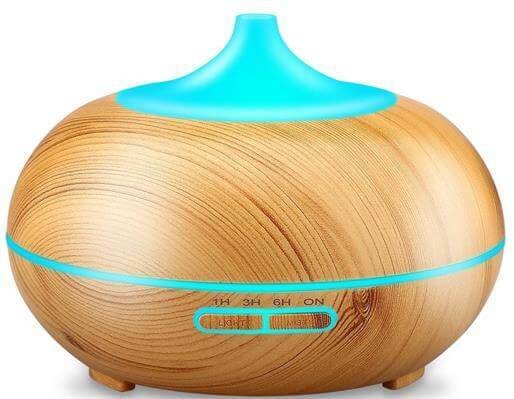 A great gift treats both in aesthetic and aroma, this Wooden Essential Oil Diffuser uses vibrating sound waves to create a soothing, scented mist. It lets her escape from the hustle of modern life and add a touch of nature to her home at the same time. If you can’t afford to bring her to the resort for a spa weekend, how about bring the spa to her home? 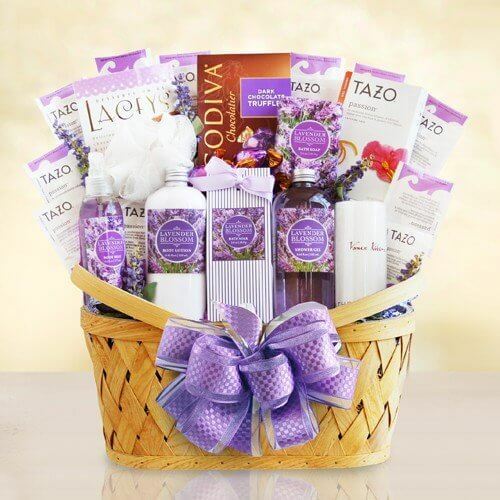 This Ultimate Lavender Spa Gift Basket is super sweet because it not just includes everything for her to enjoy the spa experience at home, it also comes with the Starbucks Tazo Tea and Godiva Truffles. 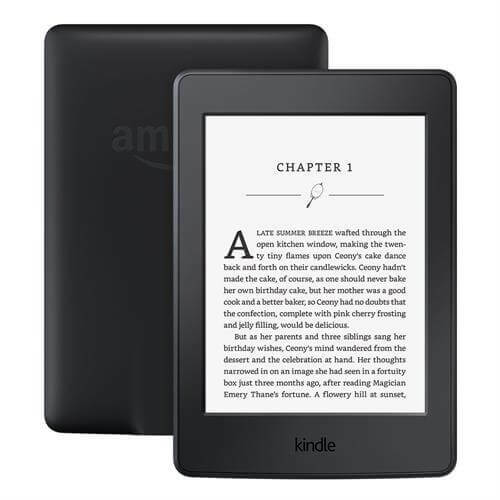 If she loves to read, surprise her with this Kindle Paperwhite E-reader on her 40th birthday. Unlike other reflective smart devices’ screen, Kindle Paperwhite reads like paper thanks to the built-in adjustable light. Don’t forget to subscribe the Amazon Prime membership for her to read free with unlimited access to over a thousand titles. Made for the elegant woman who loves wine. 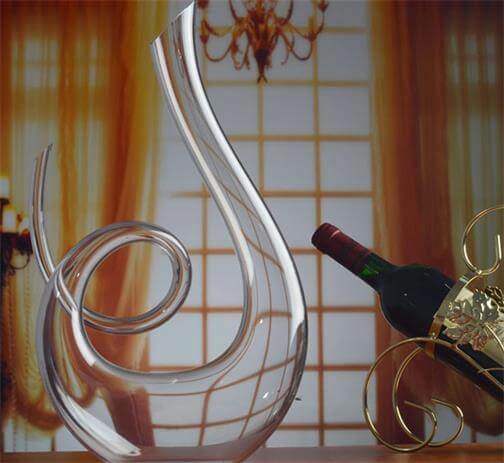 This Hanzeek Music Notation Shape Wine Decanter is an amazing conversation piece for her 40th birthday. It is handmade from the finest, completely lead-free glass. 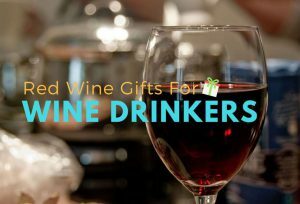 She’ll love using this simple yet elegant wine carafe to serve her favorite wine to her guests. Her concerns about her health may be heightened after she is turning 40. 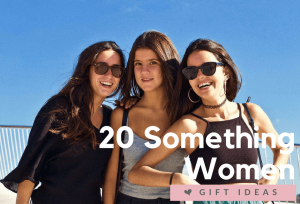 So, it’s the right time to give her a gift that will motivate her to achieve her health goals. Namaste Yoga DVD by Master yoga teacher Kate Potter is more than just a Yoga video that strengthens her body- it’s an experience that will inspire her soul and calm her mind. 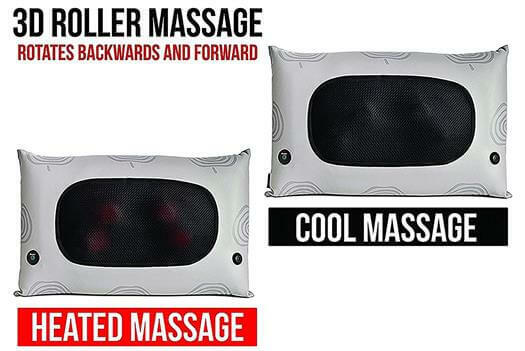 If the woman you need a gift for is a hardworking lady, give her this warmest 40th birthday gift – Wireless Heated Shiatsu Massage Lumbar Back Cushion. Thanks to the wireless, stylish design, she can also place it on her sofa or bed for an added touch while enjoying the healing and comforting massage. 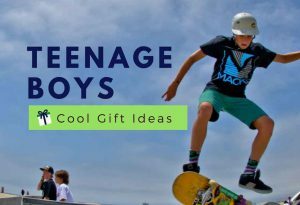 Hi – As a 40+ year old woman, I thought these were some great gift ideas. 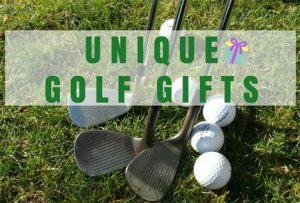 You offer a variety of options for all different lifestyles. I really like the yoga DVD and massage cushions the best – probably because I’m really active and enjoy that stuff. However, my friends tend to have different tastes, so I like the different ideas. Thank you for your nice words! We’re so happy that you like the yoga DVD and have found something nice for your friends.